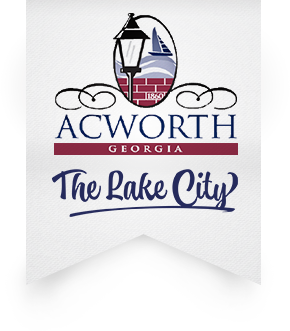 We provide the city of Acworth homeowners with the right tools and education on our heating and air products so they can make the right choice for their budgets and comfort needs. Geothermal heating and cooling may not be for everyone, that’s why EcoMech also repairs and installs many other HVAC brands and we can custom design any heating and air duct work to fit into your space. Our HVAC team at EcoMech is ready to provide a wide range of HVAC services. Complete the form here and one of our friendly team members will reach out to you immediately!